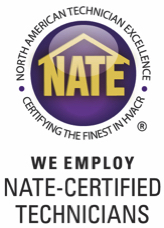 Dalco Air Conditioning and Heating Company Technicians are NATE certified on all Lennox cooling and heating systems. Our service technicians are NATE Certified. Our Technicians are trained for all residential and commercial systems.